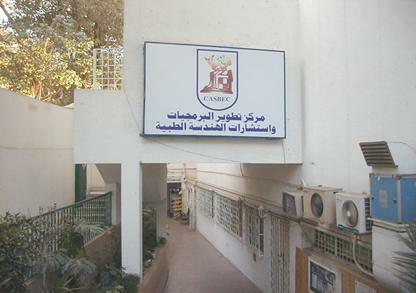 CASBEC (Center for Advanced Software and Biomedical Engineering Consultations) is one of the special units Faculty of Engineering semi[private centers working under the authority of Cairo University. 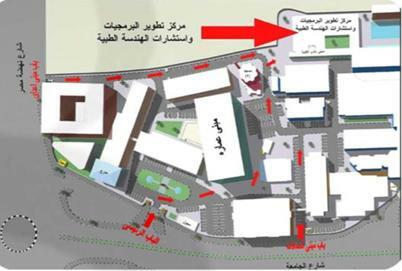 It resides in the Faculty of Engineering campus occupying an area of over 700 square meters. CASBEC provides solutions in the fields of biomedical engineering and health services as well as software development. 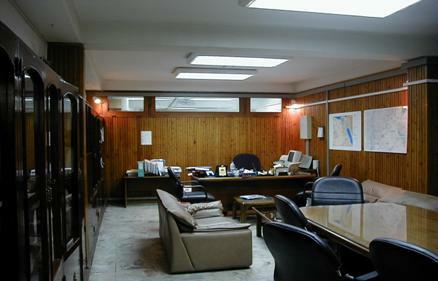 Activities range from Research & Development (R&D) to Custom-made services and consultations. A number of experts in various engineering field and software programmers have joined together to provide solutions within CASBEC environment. 1. Preventive maintenance, repair and quality control of medical equipment. 2. Building customs-made software programs. * Searching local and international periodicals. * Scientific papers and reports delivery. 4. Internet service and electronic publishing. 5. CAD design (Auto CAD), Scanning, plotting and printing. 6. Commercials, conferencing and multimedia. CASBEC provides highly technical courses in biomedical engineering as well as in software programming and hardware. Technical consultations in software programming fields.